The JAPAN Best Incentive Travel Awards 2018 campaign organized by Japan National Tourism Organization (JNTO) is now opened for entries and submissions will be accepted until 13 July 2018 at 5pm (UTC+9). The awards ceremony will be held on 19 September 2018 at Hotel New Otani, Tokyo. 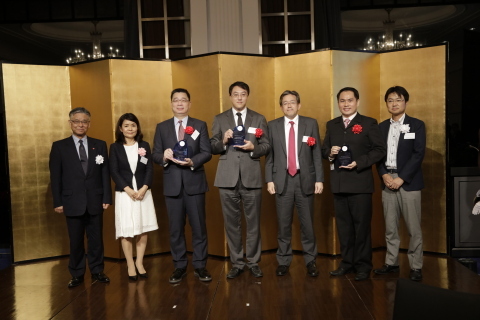 The winners will have the privilege to use the "JAPAN Best Incentive Travel Awards 2018" logo for all advertising and marketing promotional activities for a period of three years. The logo for printing materials such as brochures as well as websites is also available.